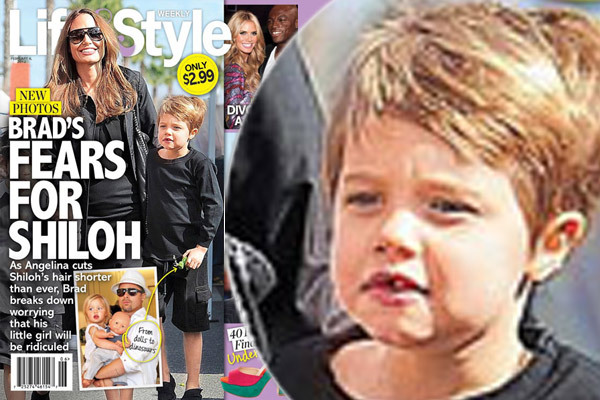 Shiloh Jolie-Pitt's birth was heavily covered in the press, due in part to the unusual circumstances of her birth: she was born in the African country of Namibia, where Pitt and Jolie had spent several weeks of pre-natal seclusion at a private resort called the Burning Shore Lodge. 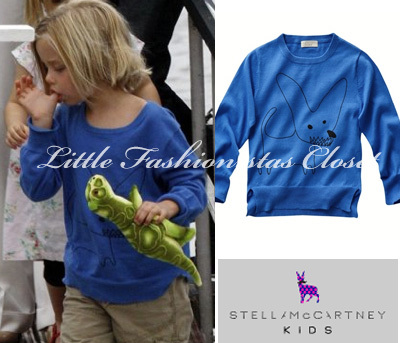 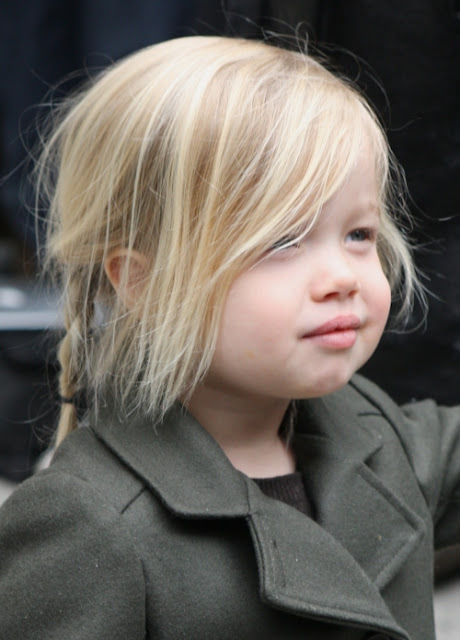 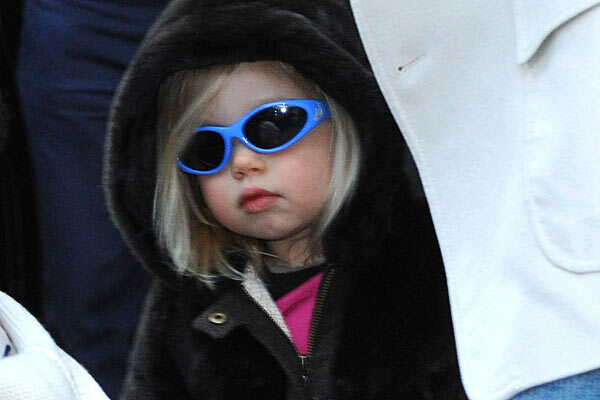 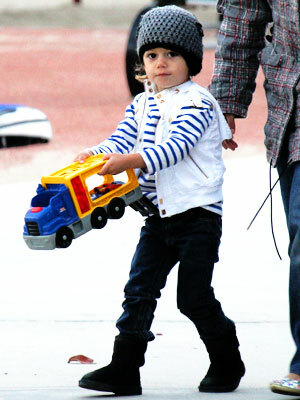 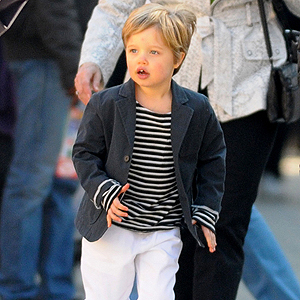 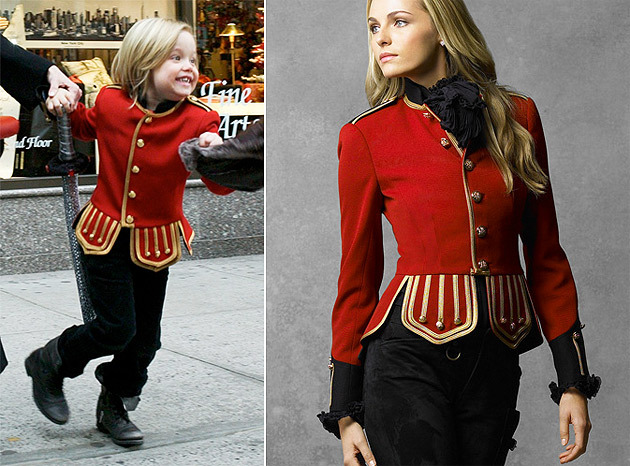 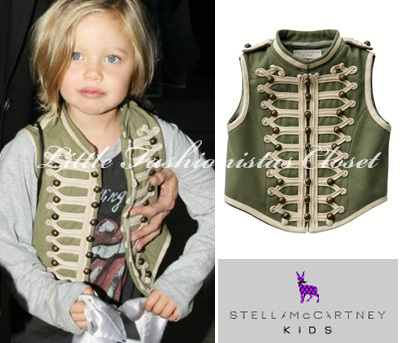 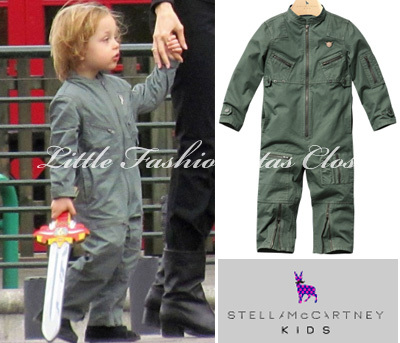 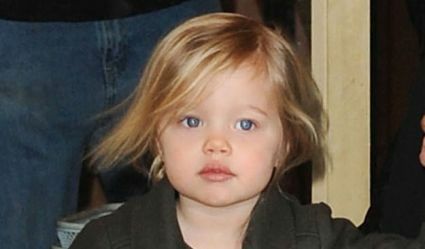 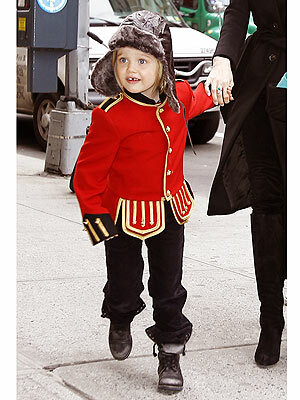 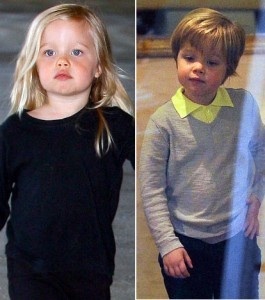 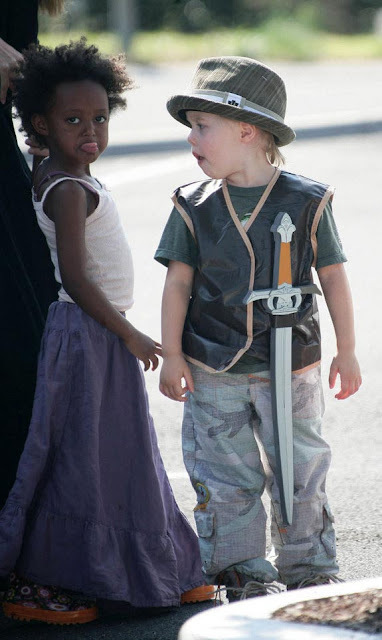 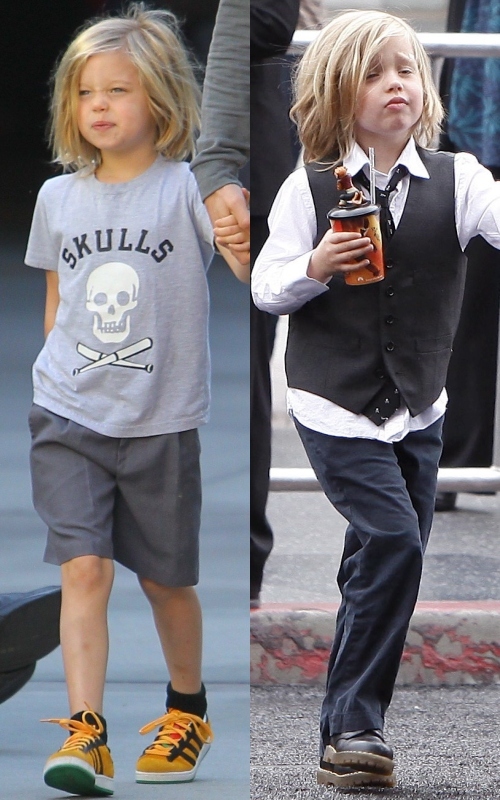 Her twin brother and sister, Knox and Vivienne, were born to Jolie and Pitt in 2008 in Nice, France. 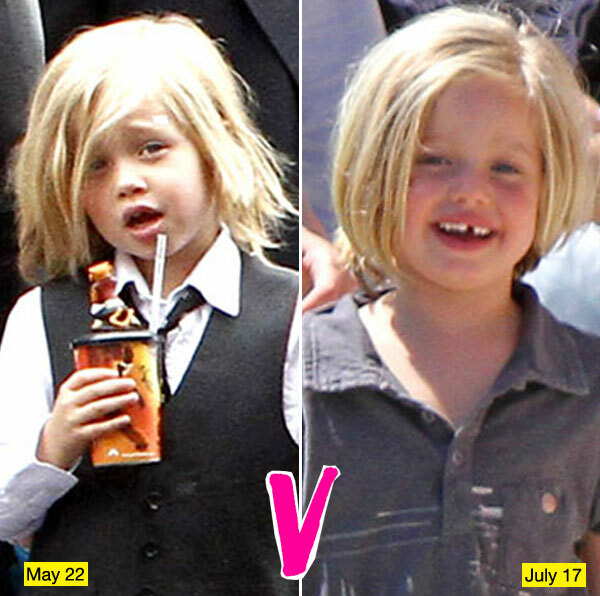 I generally don't keep track of the Jolie-Pitt clan because it is a little difficult considering there are SO MANY of them.